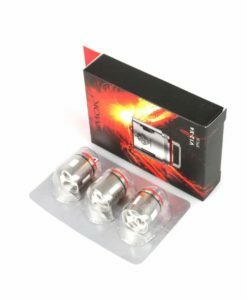 SMOK Brit Mega B2 Replaceable Atomizer Coils are compatible with the Brit Cloud Tank that comes with SMOK’s Brit One Mega Starter Kit. Like many SMOK products, B2 atomizer coils feature a host of ingenious, performance enhancing features. 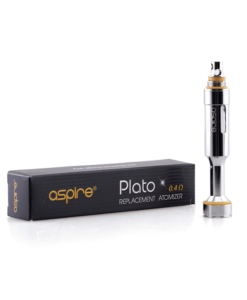 The wicking ports are longer to optimise e juice delivery to the dual, Kanthal wire core. 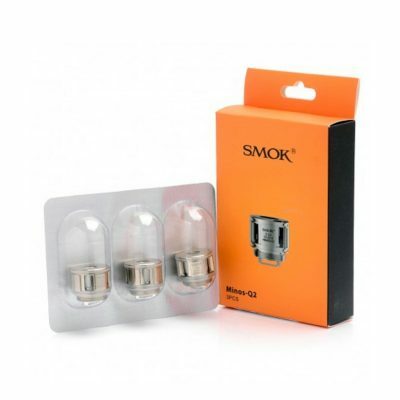 The SMOK B2 coil body has a conical profile. 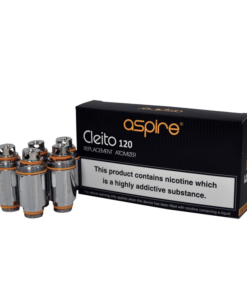 The cone helps to compress the vapour and increase flavour intensity. 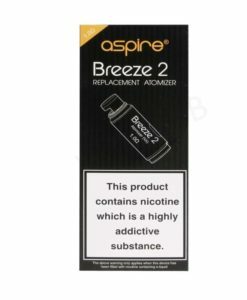 Though they are designed specifically for producing bigger clouds at lower wattages, SMOK Mega B2 replaceable coils also deliver superb flavour. 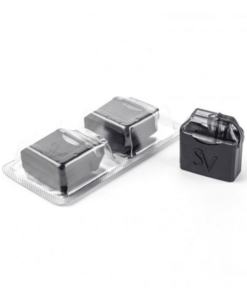 These dual core, 0.4 Ohm Kanthal wire coils are rated to fire between 20 and 50 Watts.